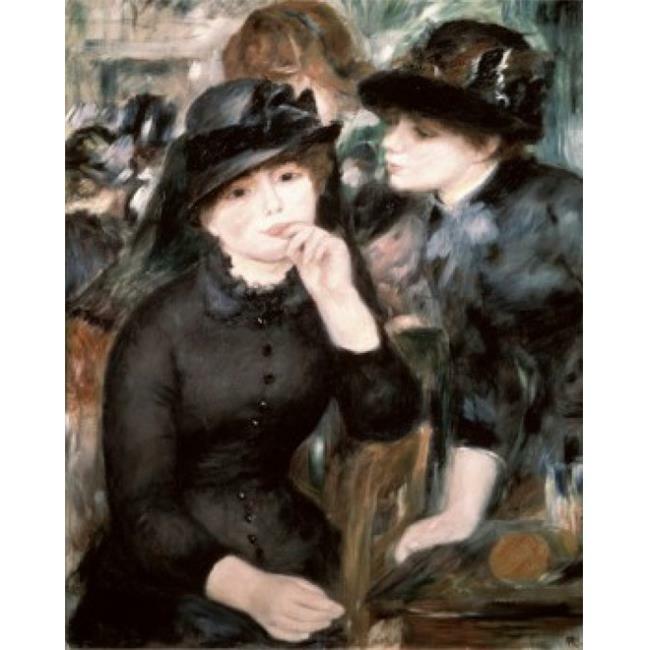 ›Posterazzi SAL261112 Two Women Pierre-Auguste Renoir 1841-1919 French Oil on Canvas Pushkin Museum of Fine Arts Moscow Russia - 18 x 24 in. Posterazzi SAL261112 Two Women Pierre-Auguste Renoir 1841-1919 French Oil on Canvas Pushkin Museum of Fine Arts Moscow Russia - 18 x 24 in. Two Women Pierre- Auguste Renoir Oil on canvas Pushkin Museum of Fine Arts Moscow Russia Poster is a licensed reproduction that was printed on Premium Heavy Stock Paper which captures all of the vivid colors and details of the original. Use print tape or putty for a classic look or frame it for a more formal look. No matter what you choose this print accents any living space.